Today, our host, Bernie Guenther, sits down with guest host Jon Cowart to discuss the astronauts of the past and the astronauts of the future. Jon begins by talking about some of the early rockets of the Space Program that are currently located in the Kennedy’s Space Center Visitor Complex Rocket Garden. Cowart talks about the Mercury and Gemini rockets and what they taught early astronauts about what living in space is like. Our next host, Savannah Collins, then provides a tour of the replica of the International Space Station, where you can see how astronauts eat, sleep, and work in space. The exhibit allows parents and kids to get an up-close look at the International Space Station. Afterward, our host got a chance to sit down with Eric Boe, Victor Glover, and Mike Hopkins from the Commercial Crew Program. Although Boe will no longer be flying aboard a spaceship anymore due to health reasons, we still get to hear from him, Glover, and Hopkins about what it’s like to be chosen and how they prepare themselves to fly aboard the Boeing CST-100 Starliner Capsule and the SpaceX Dragon Capsule. We then learn about the original Mercury 7, the first seven U.S. astronauts that were chosen by NASA in the late 1950s. This group of men went on to inspire decades of manned spaceflight. We also get to take a look at if you have what it takes to be an astronaut with Jennifer Larue and Eric Parent at the Astronaut Training Experience at Kennedy Space Center. 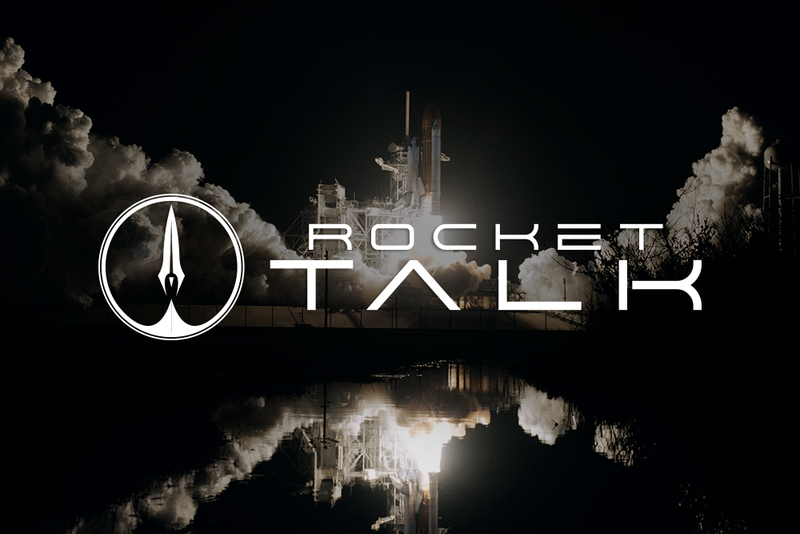 Watch our second episode of Rocket Talk below and make sure to subscribe to our YouTube channel for even more rockets!